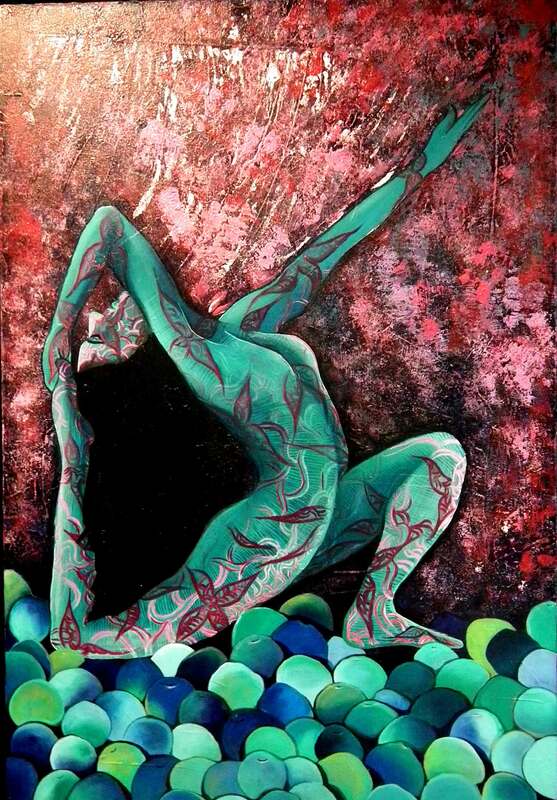 Paintings encourage your imagination and expand your perceptions of reality. They speak about your good taste, style and about your feelings. Though love and passion for art are the only important criteria before buying an art piece, there are other things art lovers need to be aware of before acquiring an original piece of art. The first question that comes to mind is what determines the price? Why are some artist’s works far more expensive than others? Many researchers have tried to explain the variation in art prices in the elite, international market by using benchmarks like the medium (sculpture, painting, graphics), quality of material, size of the piece, advertising activity of the gallery, investment value as compared to rates of return from stocks and bonds, income, inflation, whether the artist's gallery was one of a small set of avant-garde galleries, and whether the artist was alive. Explaining current prices by past prices is also reasonable but not very enlightening about the causes of the past prices, which is the crucial question. The combined effects of the important non price variables such as style, history of exhibitions were also cited as reasons for the variance. This was the big picture, for a normal art work to be displayed at home or office, there are some general concepts to be considered before purchase, though there could be exceptions to it. A smaller painting of the same artist from the same period will have a lower price as compared to a bigger one, a painting in watercolour ,which is generally a quick medium to work with is cheaper than an oil painting by the same artist, The amount of effort an artist puts into a piece usually impacts the price though it is subjective .An artist’s creativity and vision is also their competitive advantage , some artists put a strong emphasis on how much time it takes for them to create a piece, and value their works based on that , though in today’s markets this might not hold ground .Last but not the least is the prominence of the artist that should be considered ; Professional artists and famous artists generally expect higher dollars for their work, simply put, the more shows and prizes won the loftier their level of prestige; the higher the elite status ; the higher the connoisseurship of other collectors owning the work; and the more articles, mono-graphs, and other media attention, the higher the prices. There are a lot of budding artist but you may want to know which artist is making a buzz in the market. When all is said and done, the explanation of prices is not well understood and the difference between an artist who is 'hot" and one who is not is fairly enigmatic. Buying a piece from a renowned artist adds a lot of worth to the painting and of course is considered a style statement. However buying from such artist may be an expensive affair. Your choice of particular art piece may also depend on the interiors and the colours on the walls. In addition to this the location where you are going to display it plays an important part. Is it going to be displayed in a house as an interior décor or will be placed in a commercial space. A beautiful painting is a delight to the eyes and works well in a professional environment. 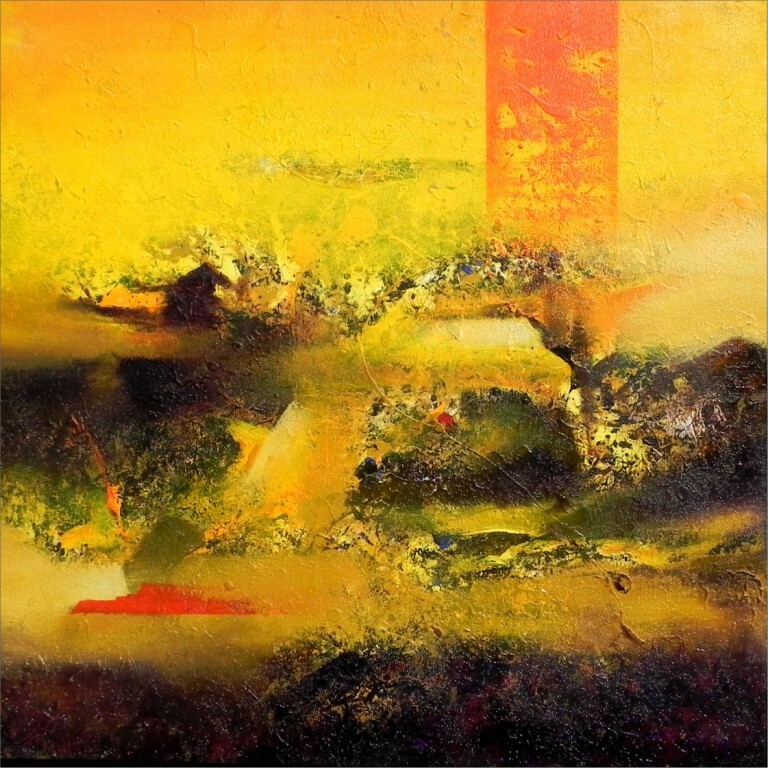 For example the painting shown above was selected by a Yoga instructor for her studio, it reflects her interest in the physical form and the theme matches the location where it is displayed, the vivid colours add a visual punch to the wall and the creative designs may become a hot topic of conversation for visitors. When buying art online, it is very important to understand the terms of buying and the refund policy. Does the website provide the credentials of the artist and whether the painting is an original piece or printed copy of the original piece? Reputable galleries give clear information on all these aspects. The value of the art cannot be defined easily and therefore understanding the emotions a work triggers when you look at it, and how it makes you feel is of prime importance. The decision becomes easy when you decide to buy a painting that you can relate to. It can be difficult to find an art piece that will give the best return on investment but believe it or not, there is nothing more exciting than buying a piece of art that appeals to the heart and gives contentment to the soul.